Video recording is one of the best ways for us to document the important events in everybody’s life. Moreover, it is also one of the best ways to let your loved ones witness the things that you do. However, sometimes when we record videos using our devices, we tend to record them upside down which cause us a little bit of a problem especially if we upload it in the social media sites – it will be viewed upside down allowing friends and relatives to have less interest in viewing it. To avoid that problem, I will present to you the best applications which you can use to flip a video. You can choose to use an online or a desktop tool depending on your preferences. You may review the tools below and decide which one you think will work best for you. Video Grabber is a free online application which allows you to download videos from websites. 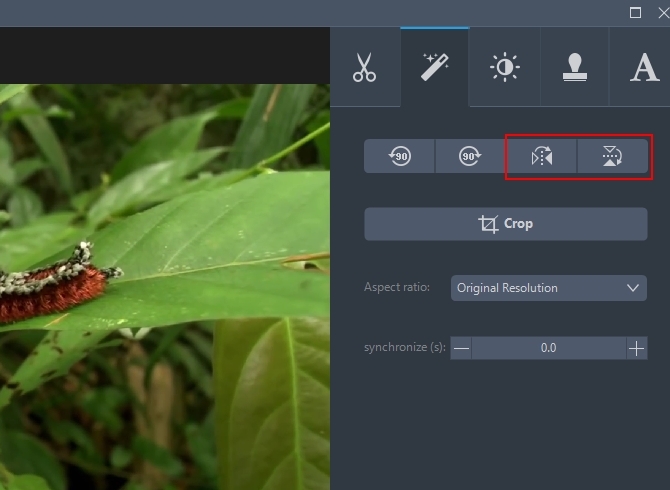 However, it also has other features including recording screen, converting files from one format to another, and editing video files which lets you trim, crop and add effects. This will allow you to flip video online very fast too. It is a simple yet powerful tool. Here is what you need to do. Visit Video Grabber so that you can use the tool. Click the “Convert Video” tab and then click “Select Files to Convert” to add the video file that you will flip. Note that if it’s your first time to use the tool, it will ask you to download the launcher which will let you proceed to the next step. Once you have the launcher ready, a new window will pop up allowing you to choose the file for flipping. Choose the file and let it be inserted in the online tool. Once it is inserted in the tool, you just simply click the “Edit” button and on the new window, drop down to “Mirror/Flip Video”. From there you may flip the video right side up. Click “OK” once done and then click “Convert” to save it in your computer. This online tool can help you in flipping videos easily. However, we cannot deny the fact that online tools are sometimes slower than usual depending on the internet speed. That being said, you may try and proceed with the second option recommended for you. 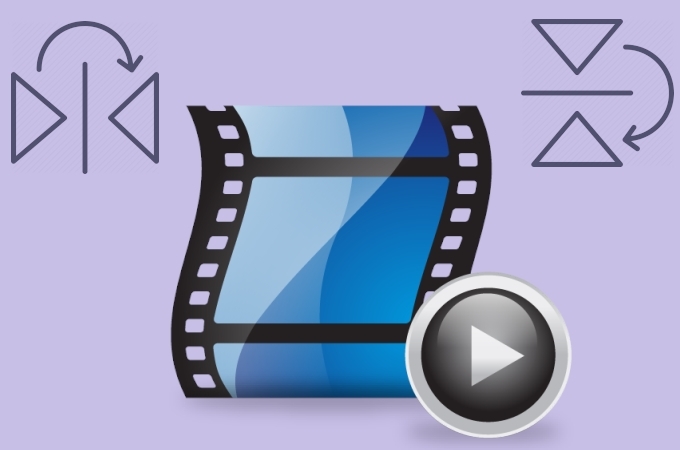 Video Converter Studio is an application that is used mainly for converting purpose. It lets users convert any file into any other format that you prefer. However, just like the first tool given up, this amazingly powerful tool has also some other helpful functions such as recording the screen of your computer, making music videos and editing videos. Its editing function allows you to add subtitles, add effects, crop, trim, flip videos horizontally or vertically and more. Follow the steps below so that you can use the tool. On the interface, click on “Add Files” button or simply drag the file on the interface to insert the file. Click the “Edit” button found on the upper part of the interface or on the right side of the file itself. Click the wand button and from there you may decide on flipping the video right side up. Just click the buttons you’ll find in there. Next click “OK” and “Convert” button to save it on your PC. Any Video Converter is another desktop tool which you can use to flip your video file. It also converts files from one format to another. Furthermore, this tool has a paid and free version. The paid version will allow you to access all of its features but not in the free one. 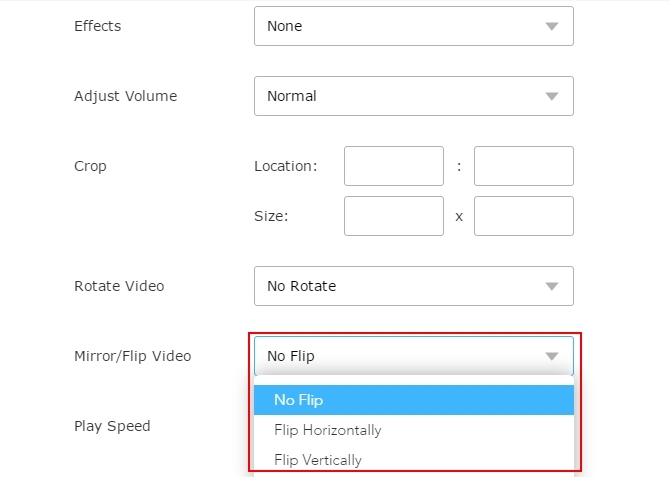 If you decide on using it, learn how to flip videos below. Purchase the application and launch it. Load your file by clicking “Add Video” button. 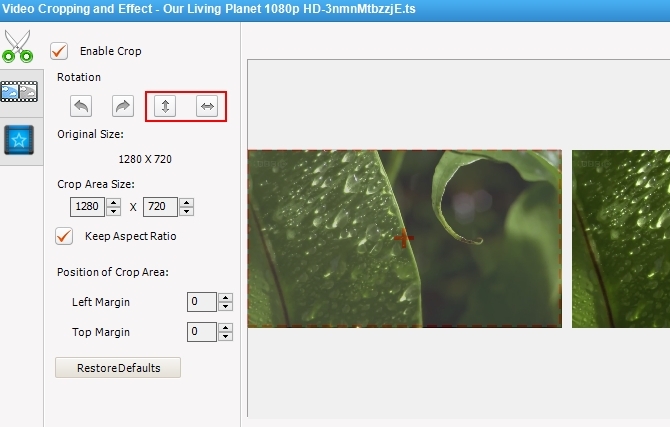 Edit the video by clicking the “Add effects” button and you will enter the “Video Cropping and Effect” window. From there, find the flipping options and then select the one that you want to do with the videos. You may flip it vertically or horizontally. Those are the recommended tools that you may use to flip a video. Your friends and relatives may now enjoy watching your recorded videos. The writer hereby recommends the second tool as it is highly effective and has many additional advanced features. It is way faster compared to the others. All of the reviews given to you are based on personal experiences of using the tools.